DO YOU LOVE TO LEARN or ENJOY PASSING ON WHAT YOU KNOW? Hosts/Guides play an important part in our visitors experience. Would you like to be part of a great team hosting our visitors at the Pioneer Village? 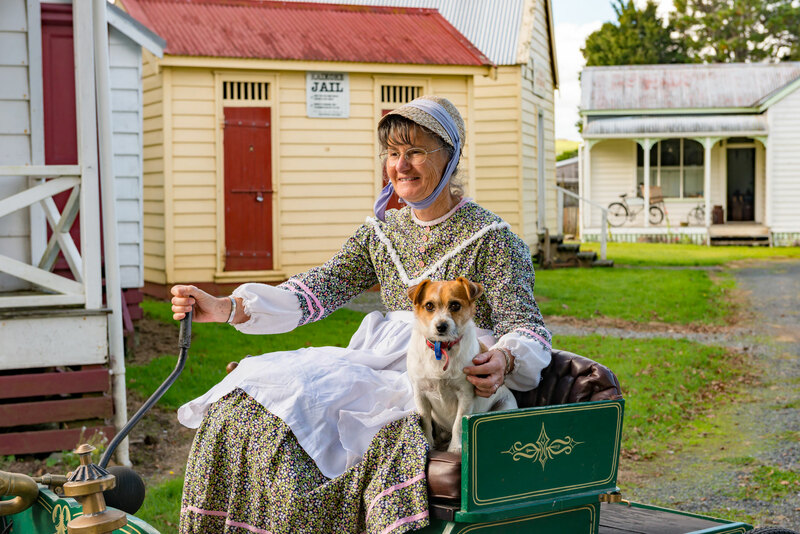 Learn about Kaikohe and its districts unique heritage and history? You can simply enjoy the role or add value by gaining NZQA papers in Visitor Service. Give Kelly or Delwyn a call for further information on 09 401 0816.